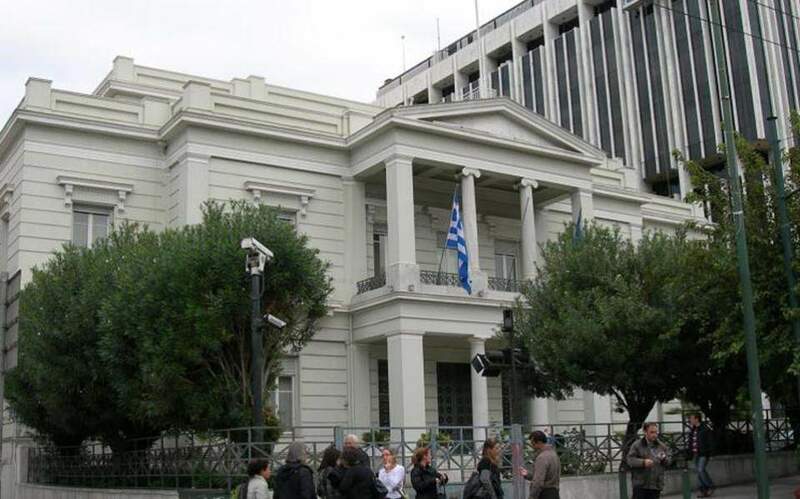 Athens has expressed annoyance at suggestions by the Albanian Foreign Ministry that the deaths of four Albanian nationals over the past two weeks in Greece were related to far-right extremism. “The generalizations being attempted by the Albanian Ministry of Foreign Affairs, connecting different criminal cases and attributing them to an 'unwaged campaign of hate and violence,' have no relation to reality and are unacceptable,” Greek Foreign Ministry spokesman Alexandros Gennimatas said on Wednesday. Four Albanians died in Greece in the past two weeks including one killed by an alleged Golden Dawn Greek supporter, another shot by Greek police while trying to illegally cross the border transporting drugs and a third who died in prison, according to the Associated Press. Tirana's statement came in the wake of the killing of an 18-year-old Albanian national in the northern Greek city of Kavala, though police have said that a Greek-Albanian teenager has come forward and confessed to accidentally shooting the victim. Albania needs to “act responsibly,” Gennimatas said, adding that Athens is still waiting for the final report on the killing of an ethnic Greek in October during a gun fight with Albanian police, an incident that sparked fresh tension between the two neighbors.